A native of Jackson, Alabama, Dr. Paul D. Espy is a chemical engineering graduate of Georgia Tech, of which he was inducted into the College of Engineering Hall of Fame. He attended Tulane Medical School, interned at the University of Utah, served in the US Public Health Service on the Navajo Indian reservation, and completed his dermatology residency training at Charity Hospital in New Orleans. 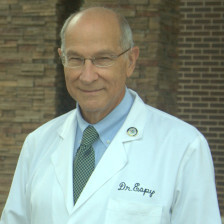 Dr. Espy was certified by the American Board of Dermatology in 1976. 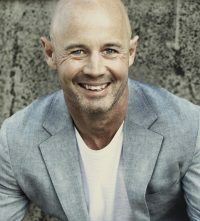 He is a member of the American Society for Dermatologic Surgery, American Academy of Dermatology, Georgia Society of Dermatologists, Atlanta Dermatology Association and the Medical Association of Georgia. He and his wife, Suellen, have three children and live in Marietta.